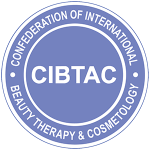 The Confederation of International Beauty Therapy & Cosmetology (CIBTAC) is a not-for-profit organisation established in 1977 as the educational arm of BABTAC (British Association of Beauty Therapy & Cosmetology). CIBTAC holds close relationships with Government Agencies and employers worldwide, ensuring that their courses are tailored to the requirements of the international industry. The CIBTAC Diploma is designed to develop professional therapists who are salon ready straight out of graduating Many of the CIBTAC accredited centres have been going for more than 30 years, and graduates who qualify are highly sought after by first-rate employers. This is because CIBTAC pride themselves on bringing graduates to a high standard of education as well as being salon ready. 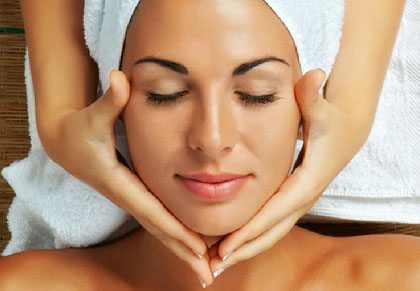 CIBTAC are highly recognised worldwide, have over 30 years’ experience in the education of Beauty and Holistic Therapists and is a leading awarding body. With over 200 centres in 22 countries, CIBTAC pride themselves on offering the highest standard of training to develop skills that the industry demands. They are also the only examination board that develops its own courses.